“We even call our team moms band leaders,” says Foster laughing. And the environment that began with just one gym in Greenville now includes seven gyms across three states, which collectively boast 47 teams and nearly 350 athletes. Foster is quick to point out, however, that the six gyms he’s partnered with operate largely on their own. “We also share a work-hard philosophy and network,” says Foster, who does visit partner gyms in person on occasion and will Facetime into a class to offer suggestions on choreography or stunting. However, for the most part, he leaves the gym’s day-to-day operations up to the local management teams. And the teams are doing well on their own, winning over 300 national titles and three silver and two bronze medals at Worlds. 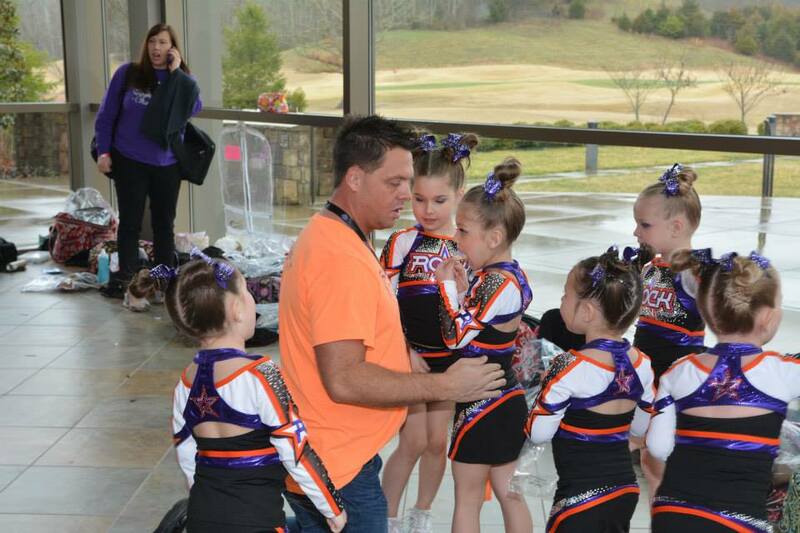 It’s an impressive haul for small gyms located in and around “little old Greenville, South Carolina”—particularly since Rockstar competes against teams from massive cities like Dallas and Atlanta that are brimming with a seemingly endless pool of talented athletes. Foster has reconciled and even embraced this, however. He has to—one of his gyms only has 35 athletes on its roster. 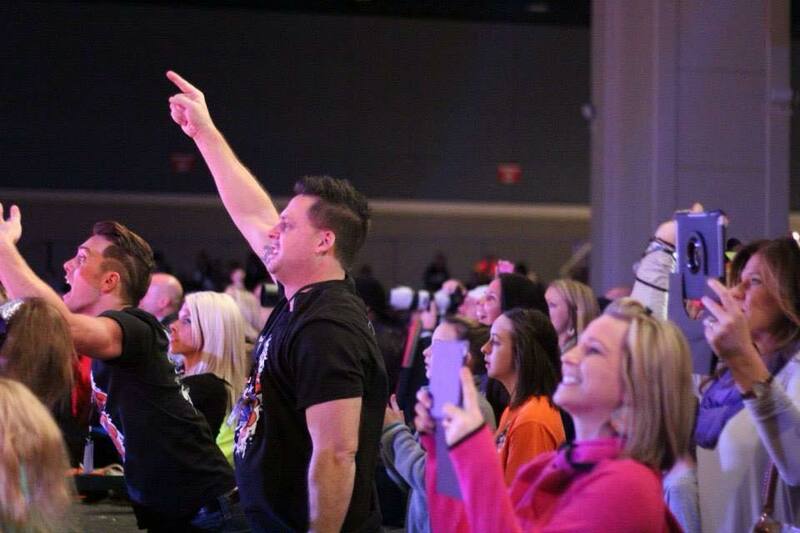 Foster also prides himself on the fact that his coaches, including his wife Kathy, will instruct a Mini 2 as well as a Senior 5 class, hardly groundbreaking but still important, says Foster, as it demonstrates that cheerleading is not just about Worlds—it’s about being part of Rockstar’s legacy. Foster’s legacy also includes the wildly successful Cheerlebrity competition. Founded in 2011 by Foster, the contest is an opportunity to compete but with rare, live feedback from peers, choreographers and cheer royalty like Maddie Gardner, a member of the lauded University of North Carolina cheer team. Foster downplays his role in the success of Cheerlebrity, but a quick glance at its social media feeds—almost 19,000 Twitter followers—proves how popular the events are for athletes. 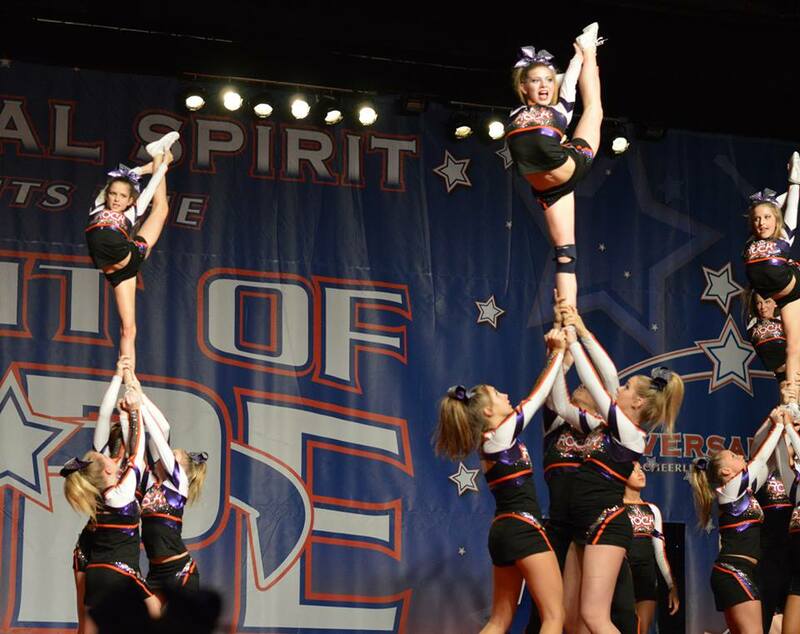 It’s all part of what Foster describes as a renewed sense of genuineness within the sport of cheerleading. A far cry from past years, when Foster says just about everyone and anyone claimed a national championship. “It felt a little fake,” admits Foster. But now with a score sheet that “dictates the routine,” cheerleading is get back to a good place. As for the future, Foster isn’t opposed to partnering with two or three more gyms in the area in order to keep growing at a steady pace. After all, there’s no team named Taylor Swift yet.